This is something I am often asked by clients at initial meetings who are, understandably, keen to to have an idea as to how long the whole process may take. It is becoming increasingly difficult to give clients an realistic idea of how long it may take to obtain a divorce, due to the increased delays at the Court. The Law Gazette have found that, in particular, the central divorce court of Bury St Edmunds are experiencing some serious delays at each stage of the divorce. Since the introduction of central divorce courts, I have found that the divorce process itself is taking a lot longer and is subject to delays and confusion from court staff regarding each step of the application. The idea behind centralising the courts was to make the process quicker and easier for those who were representing themselves but currently, this does not seem to have been achieved. Average waiting times for each stage of the divorce process at Bury St Edmunds increased markedly last year, confirming many lawyers’ long-held fears about the centre’s ability to cope. 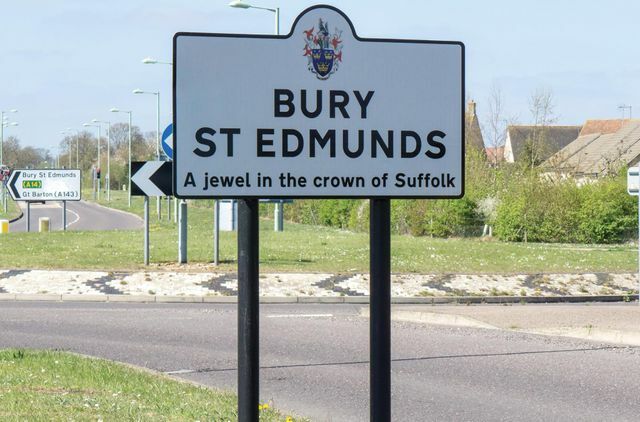 Bury St Edmunds is the main centre for divorces from London and the south-east. But since opening as one of 11 regional centres in 2015, the site has been a constant source of frustration for divorcing couples and their lawyers. Figures provided by HM Courts & Tribunals Service, in response to a freedom of information request, reveal it took 373 days on average from the issue of petition to decree absolute in 2018 (up to the end of September). This was a 9% increase from 2017. The eight-day wait for issuing the petition has more than doubled in a year.